Hey guys I just wanted to take moment from the Mexico posts and let you know that one of my favourite artists and friend, Max Berry, is having an exhibition this Friday, July 19, at China Heights Gallery in Surry Hills. 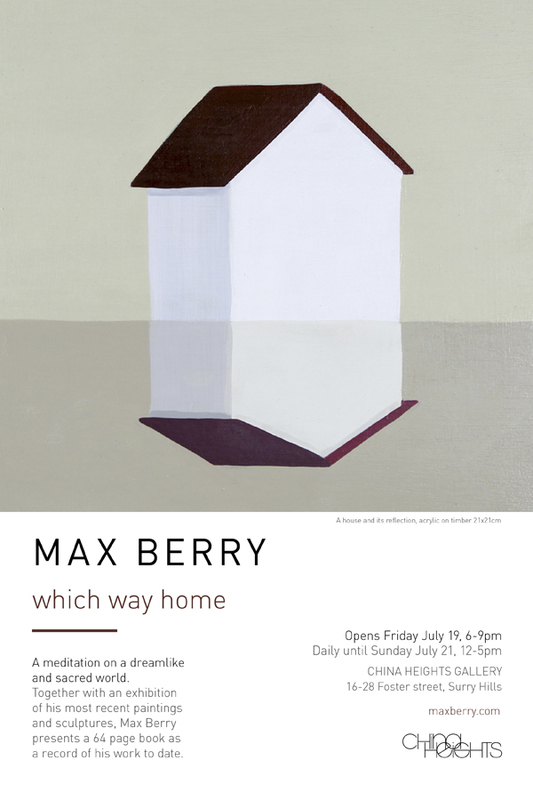 'which way home' will showcase Max's latest paintings and sculptures, and a new book he has compiled. It'll be on until Sunday, so do be quick and check it out. From what I have seen so far it's looking pretty amazing and I'm super eager to pick up a few pieces for myself.